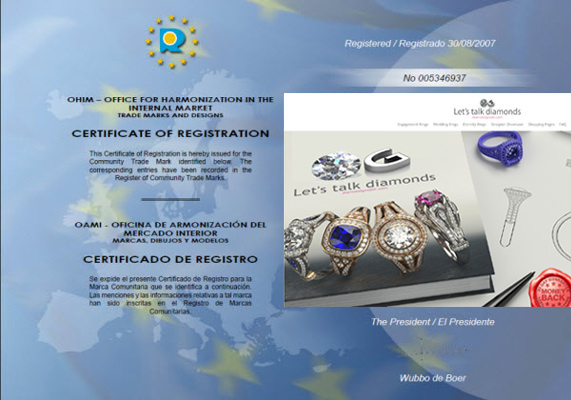 As the brand gets stronger and stronger as it is now Registered Trade Marks, ComparetheDiamond.com (formerly diamondgeezer.com) has to continually contend with those that pass themselves off as ComparetheDiamond.com (formerly diamondgeezer.com) or give the impression that they are connected with ComparetheDiamond.com (formerly diamondgeezer.com) . PLEASE NOTEThe Antipodean websites diamondgeezer. 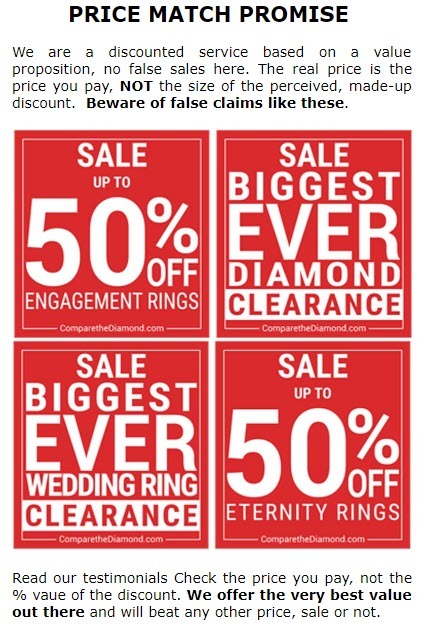 co. nz and ComparetheDiamond.com (formerly diamondgeezer.com). 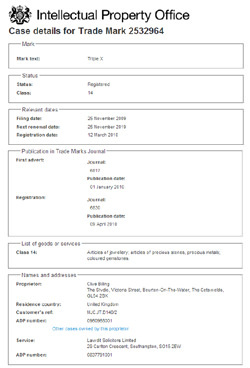 au are NOTHING to do with ComparetheDiamond.com (formerly diamondgeezer.com) and there is no connection. This includes websites directly connected with diamondgeezer. co. nz E. G polisheddiamonds. co. nz and others. ComparetheDiamond.com (formerly diamondgeezer.com) does not necessarily agree with or support certain comments and opinions expressed on the aforementioned websites.